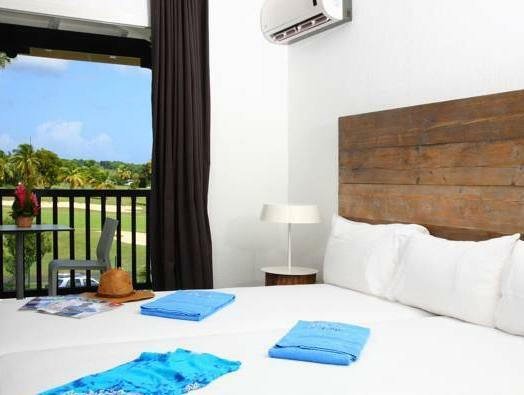 ﻿ Best Price on Bwa Chik Hotel & Golf in Saint Francois + Reviews! 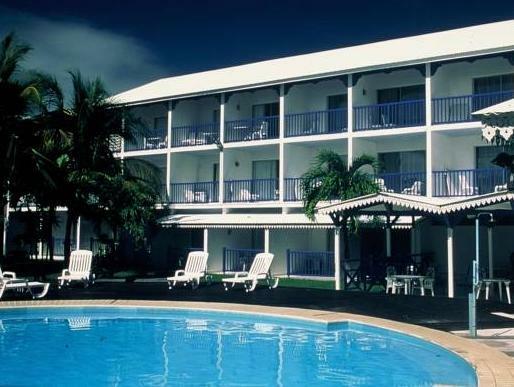 Set next to Champagne Bay Marina, Bwa Chik Hotel & Golf features an outdoor swimming pool and a golf course. It offers spacious accommodations with balconies and views of the golf course or pool. 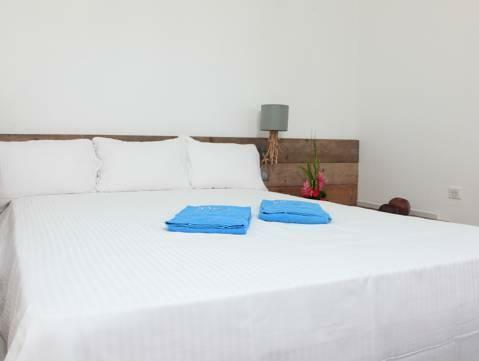 Each spacious room and suite at Bwa Chik Hotel & Golf has simple, chic décor. There is a TV and air conditioning. Suites include a living room with a sofa bed and a kitchenette. Guests can enjoy a continental breakfast served on the Bwa Chik’s poolside terrace. Restaurants, bars and cafés can be found in Saint-François and along the seafront. Saint-François Beach is 1312 feet from the hotel, while the village of Sainte-Anne is 8.7 mi away. Pole Caraibes Airport and Pointe-à-Pitre can be reached in 30 minutes by car.